medium-high and brush with oil. 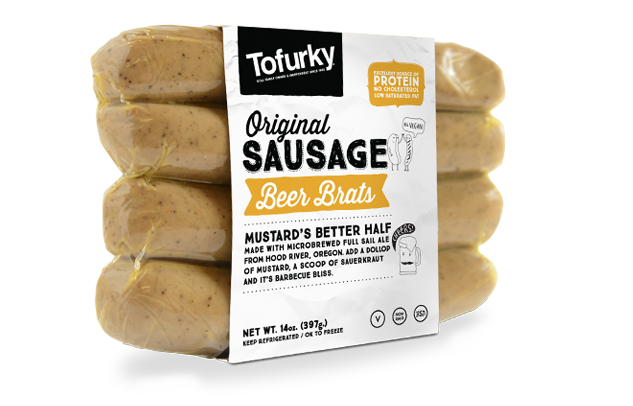 – Thread beer brats onto skewers, alternating with the vegetables. Evenly baste skewers with some of the barbecue sauce. 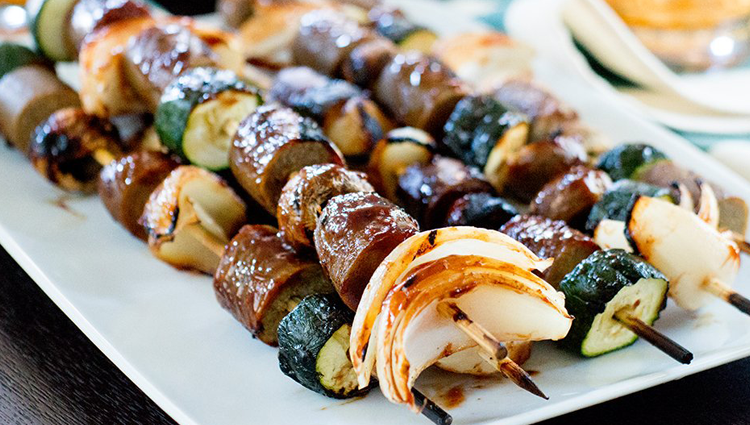 – Grill skewers, basting occasionally with barbecue sauce, until vegetables are tender and brats are heated through, about 15 minutes.